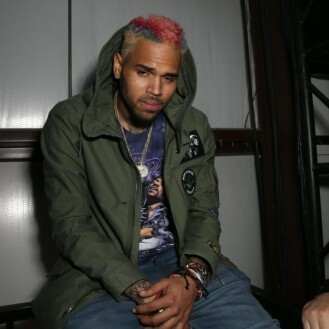 Chris Brown’s home surrounded by police …. Guns and drugs found during a standoff early Tuesday …. Brown: ”F the police”! August 30, 2016: Chris is in for some more troubles. This time, a beauty pageant title holder called 911 on him and she accused the R&B singer of pulling a gun on her. Helicopters, swat team and the police all at Brown’s home over the allegations early this morning around 3 AM. A gun and drugs were found, but it was not clear if they were in the duffel bag Brown threw out the window.